Note that there are a number of drivers for the RTL8187L Realtek which was the last updated in 2011 being the latest driver which has been added below. Note that the Windows XP/Vista/Win7 are the Beta drivers for the card. There are also Linux drivers such as the Linux driver for Kernel 3.0.0/3.1.0/3.2.0 as well as the Linux driver for kernel 2.6.X. There are also Apple Mac versions listed below. Note the two versions for the Apple versions of the hardware. If you are getting an error such as Device Manager showing error code 31 then you have to go into the Device Manager and (right click on the driver) to uninstall the driver on your computer. You will also have to check the box to let it delete the driver files. Now reboot your computer and Windows will attempt to install the driver again. Most times it will fail to install the driver. Download the Windows 7 beta driver above and install it again after the reboot. The Windows 7 driver is compatible with the Windows 8/8.1/10 operating system according to Microsoft. This will then try to find the driver. When it does not find the driver you must then install the driver from above. 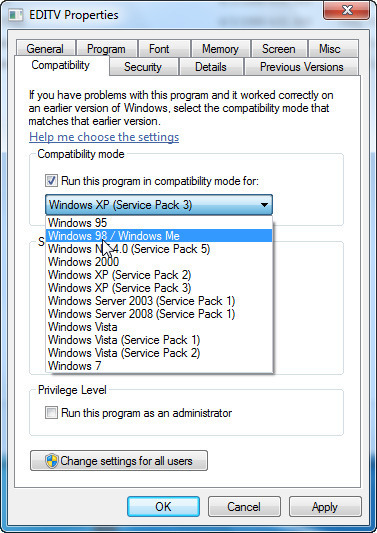 If that has failed then try and install the driver in compatibility mode as shown below. First locate the folder that has the .exe file. Right Click on the setup file and click on Properties. Go to Compatibility tab and check the box “Run this program in compatibility mode for”. 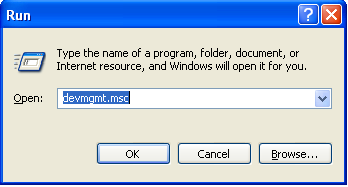 Select the Windows 7 (or the version of Windows for which the driver is downloaded) from the drop down list. Click on Apply and then on OK. 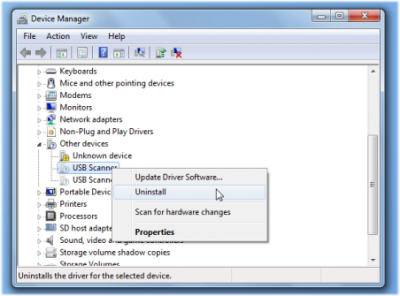 Double Click on the setup file and follow the onscreen instructions to install the driver. This will normally solve all the problems. Many do complain that the RTL8187L driver does not work when installed however the compatibility option is the last option to make it work on your computer.